For all string and wind instruments with at least three years playing experience. We examine the chamber music repertoire in a collaborative learning environment. 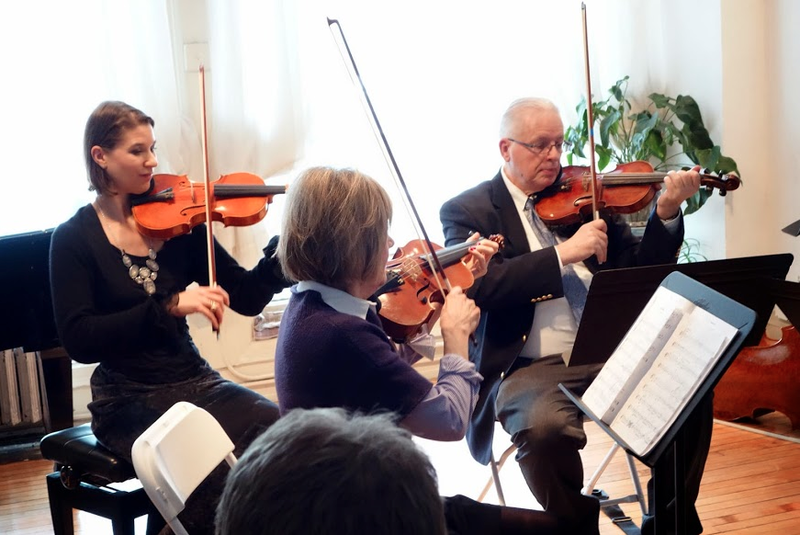 We rehearse and perform works from the baroque, classical, and romantic eras while cultivating a deeper appreciation for and connection to the music, to ourselves, and to our colleagues. We study specific works to perceive the form, structure, phrasing, and beauty that will deepen our understanding and build performance and ensemble skills while increasing our perception and sensitivity. Rehearsals are coached and the schedule is tailored to each group's availability. 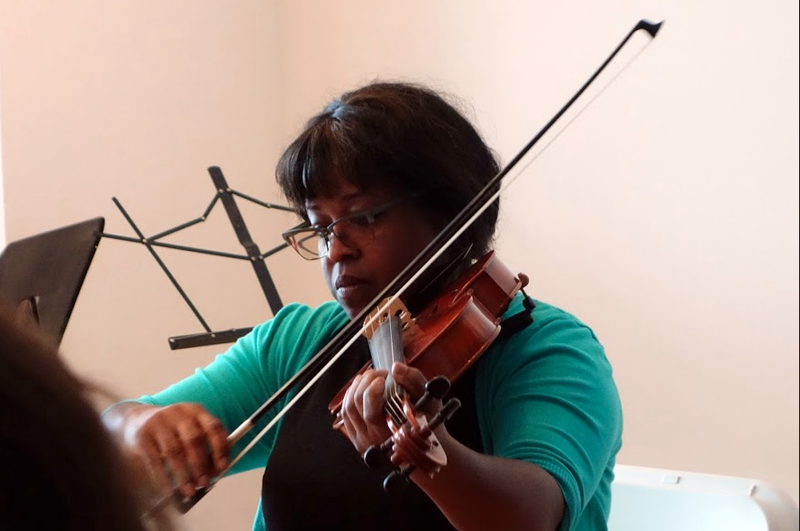 A variety of levels is welcome from first-time chamber musicians to experienced amateurs. Violin and Viola, foundational through professional levels. Teen and adult focused. Fee: 80/hour; 110/ 1.5 hours. Contact: Nora Williams (violin/viola) for audition/interview. Transformational and practical program for Violin or Viola, equipped to unleash the compelling musician that resides within. Intense musical focus; Multi-faceted development of individual musician; Individual coaching and group instruction; Complementary techniques including meditation, Feldenkrais, removal of limiting subconscious beliefs with Psych-K technology, Professional and entrepreneurial mindset; Mastermind participation; Solo and Chamber Music Performances; Development of quantum-based paradigm of artistry, collaboration, and adherence to Universal Principles. Contact Nora Williams for application/audition details.